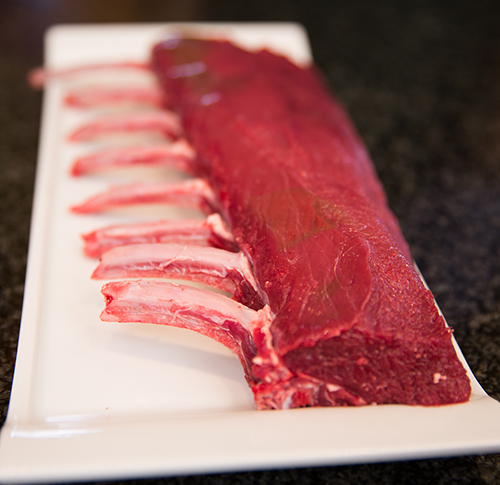 Our fully trimmed 8 rib wild venison rack is the ultimate venison cut for any special occasion. 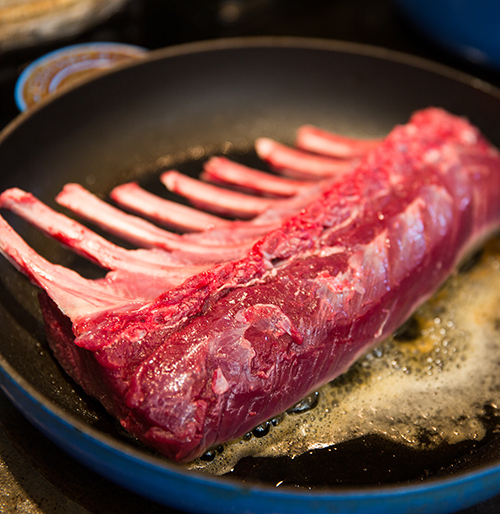 Cooked as a whole for the wow factor on your table or cut up into smaller portions this wild venison rack provides delicious tender meat cutlets with the bone giving extra flavour as well as looking divine. 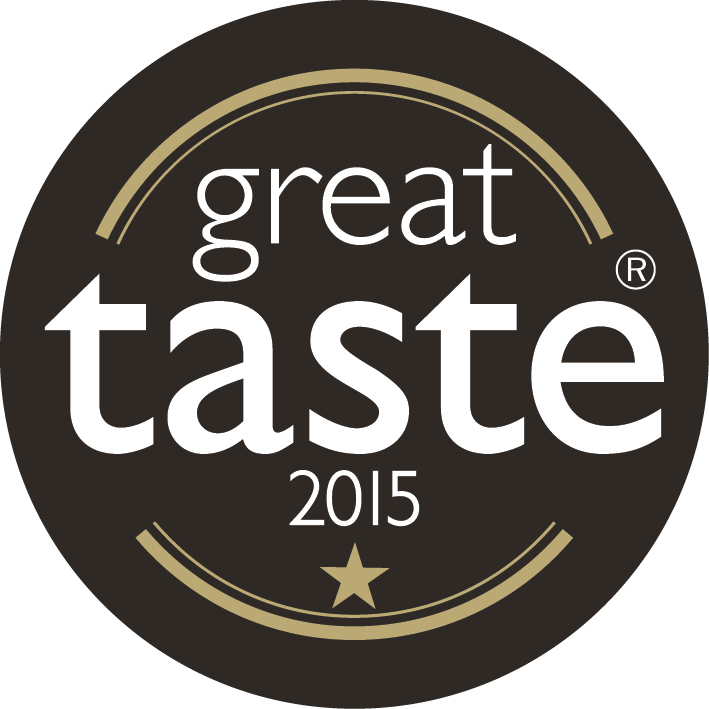 All of our wild venison is fully traceable and quality assured. 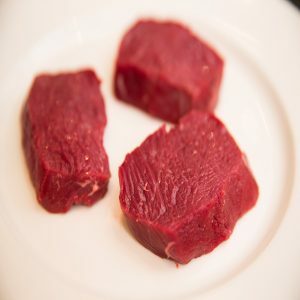 Wild venison will have a more intense, gamey flavour but will still offer the same healthy option as our farmed of being low in fat and cholesterol yet high in protein and essential vitamins. We have an unbeatable reputation as a venison supplier to top restaurants, hotels, delis with prompt and reliable local deliveries every week. It will have a 10 day shelf life from dispatch.